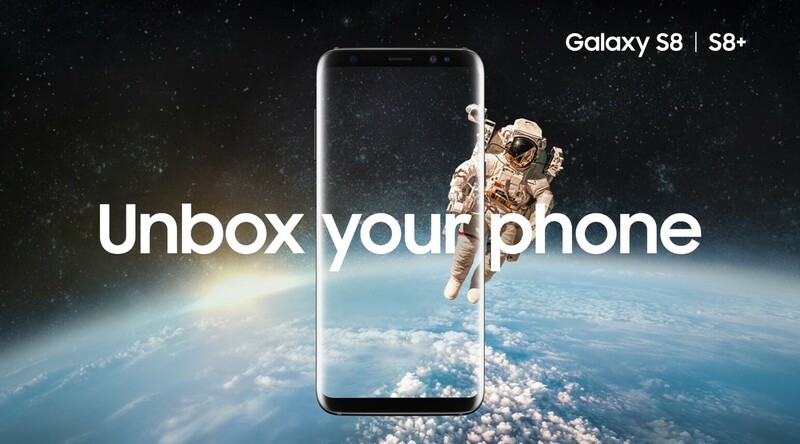 Samsung is now accepting pre-orders in the US for unlocked versions of the hottest smartphones currently on the market, the Galaxy S8 and Galaxy S8 Plus. Up to this point, consumers in the US have had to go through their wireless provider to get the latest Galaxy phone. While some do appreciate the convenience, financing options and freebies that carriers typically offer, the one major drawback is bloatware. It’s not uncommon for software makers to pay wireless carriers to pre-load their handsets with all sorts of useless junk, much of which can’t easily be removed. Aside from being flat-out annoying, bloatware has been a source of security vulnerabilities in the past (just as Lenovo). What often keeps people away from unlocked phones, however, is the fact that the full cost of the phone must be forked over at the time of purchase. Pricing is set at $724.99 for an unlocked Galaxy S8 with 64GB of local storage or $824.99 if you want the larger Plus model. Do note that you’ll be limited to the Midnight Black color scheme if you go the unlocked route. You can put in your order starting today on Samsung’s or Best Buy’s website or at your local brick-and-mortar store. The unlocked handsets will be available starting May 31, 2017, which is about a month earlier than previous unlocked Galaxy devices have made it to market.